Join a Business School with innovative approaches to management, and advance your career with this CMI-accredited degree. You will develop the skills and confidence to succeed in business and become a leader of tomorrow. This course will fully prepare you for the workplace while offering a wide range of options so you can tailor your degree to your career path. You will develop a good understanding of business and organisations within a broader societal context, providing you with the foundation for success in a global environment. Whether you want to work in management, marketing, social enterprise, human resources or start your own business, our flexible approach will boost your employability prospects. On this degree you can also spend time enriching your experience by exploring different disciplines from across the university, along with the opportunity to spend time in the workplace or studying abroad. Our accreditation and partnership with the Chartered Management Institute (CMI) means you’ll be eligible for a CMI Level 5 qualification in Management and Leadership (subject to CMI moderation and successful completion of all mapped modules) on graduation. You must have GCSE (or equivalent) Mathematics, with at least grade 4 (or grade C). Business Studies or include a Business pathway or module. If you have two A-levels and a Cambridge Pre-U Principle Subject, we would expect you to have grades AB in the two A-levels and D3 in the Pre-U. a Grade B in an A level subject and DD in a relevant Pearson BTEC Level 3 National Diploma. You should also have a broad range of GCSEs grade 9-5 (A*-B), including good grades in relevant subjects. You will also need Scottish National 5 in Mathematics at grade C.
You must have GCSE (or equivalent) Mathematics, with at least grade C (or grade 4 in the new grading scale). You should also have a broad range of GCSEs (A*-C), including good grades in relevant subjects. If you want to apply for a business-related course which requires an academic ability in Mathematics, you normally also need a grade B in Mathematics from the Huikao or a score of 90 in Mathematics from the Gaokao. You must have at least grade O4 in Mathematics. All students receive dedicated support throughout their placement – from finding an employer to preparing for an interview. For more details, visit Business and Management: Placements. This course has a mandatory study abroad visit in September for final-year undergraduate students. The contribution towards costs is £200 per student. Students may opt for membership of the Chartered Management Institute (CMI). The University pays for membership while students are taking the course and there are no other exam or book fees for the student. business development executive, Inside Marketing. 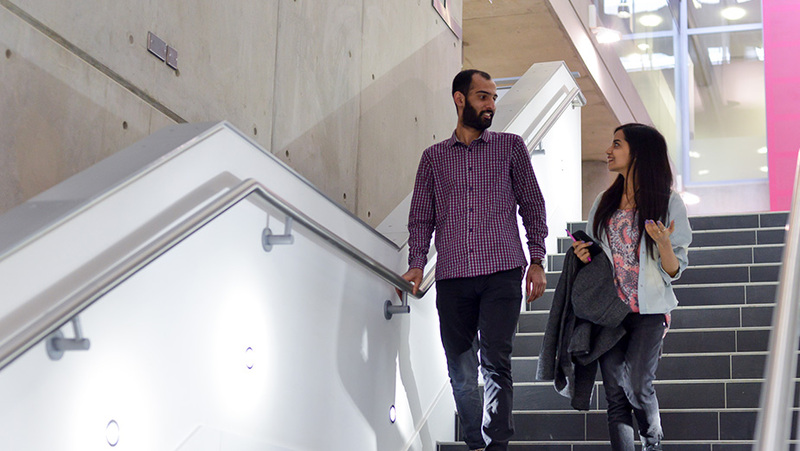 Join the University of Sussex Business School and benefit from extensive career support and business connections, including mentoring by employers, networking, guest lecturers and development of your workplace skills. You’ll develop the business skills for a range of careers, including marketing and retail management, social enterprise, and human resources – and be ready to join the next generation of business leaders. Outside the classroom you can join our StartUp Sussex programme where you benefit from workshops from consultants in the Sussex Innovation Centre, guidance on developing business ideas, and the chance to win StartUp funding. You can also join the Business Society and join like-minded students who have an interest in business.